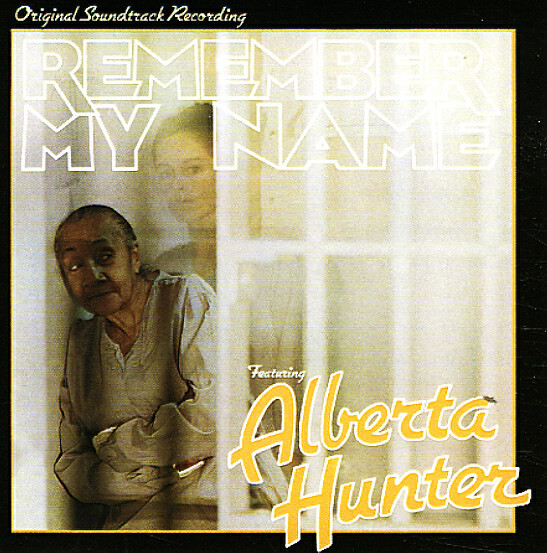 Great later work from vocalist Alberta Hunter – a really well-recorded 70s session that was also done as a soundtrack – but which stands beautifully on its own! Backings here are by a great small combo, led by tenorist Budd Johnson and pianist Gerald Cook – with some nicely bluesy touches from Wally Richardson on guitar, plus trad horn lines from Vic Dickenson on trombone and Doc Cheatham on trumpet. Hunter's vocals are great – raspy enough to underscore her age and experience, yet wonderfully fluid as well – hardly dimmed at all by her advanced years. Titles include "I've Got A Mind To Ramble", "Workin Man", "You Reap Just What You Sow", "The Love I Have For You", "Chirpin The Blues", and "Some Sweet Day". © 1996-2019, Dusty Groove, Inc.